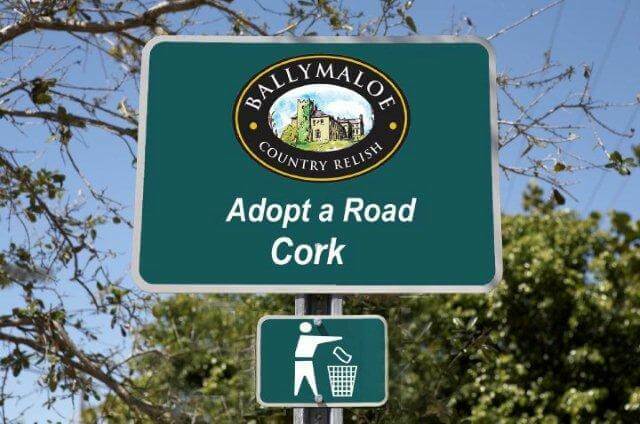 Ballymaloe continue to clean the N25. All Content Copyright 2018. Ballymaloe Foods. All Rights Reserved.